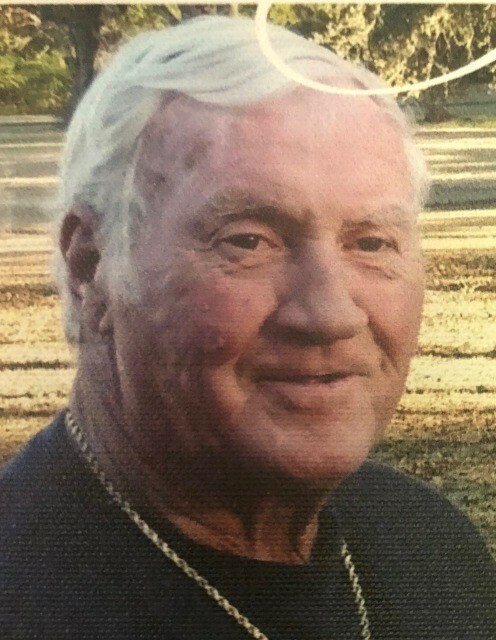 Mr. Ray Julius Studdard of Vernon, Florida, went home to be with the Lord on Sunday, July 29, 2018 in the Bay Medical Covenant Hospice of Panama City, Florida. He was 78 years old. Ray was born on July 27, 1940 to the late Julius and Dorothy (Adams) Studdard in Atlanta, Georgia. He was a self employed Auto Mechanic and was a member of the Live Oak Baptist Church in Vernon, Florida. He leaves to cherish his memories his wife: Linda June Studdard of Vernon, Florida; three (3) daughters: Robin (David) Wachsman, Vicki (Keith) Andrews, both of Tampa, Florida and Kim Studdard of Vernon, Florida; six (6) grandchildren: Austin Wachsman, Samantha Wachsman, Savannah Andrews, Zachary Major, Kayla Jenkins, and Joseph Jenkins; brother: Daniel (Joann) Studdard of Texas; sister-in-law: Benny (Jim) Thomas of Tampa, Florida; along with a host of other relatives and friends.